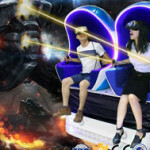 Xindy VR Simulator Virtual Reality Ski Simulator VR Ski Machine | Xindy Animation Inc.
What is Xindy VR Simulator Virtual Reality Ski Simulator VR Ski Machine? 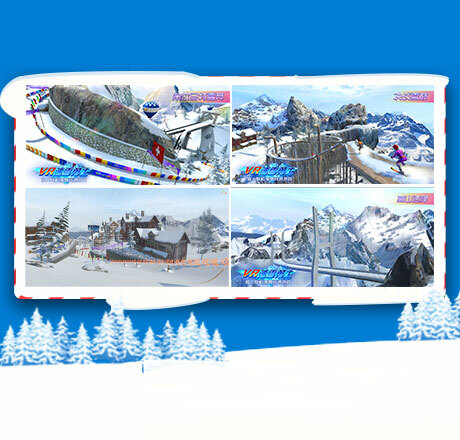 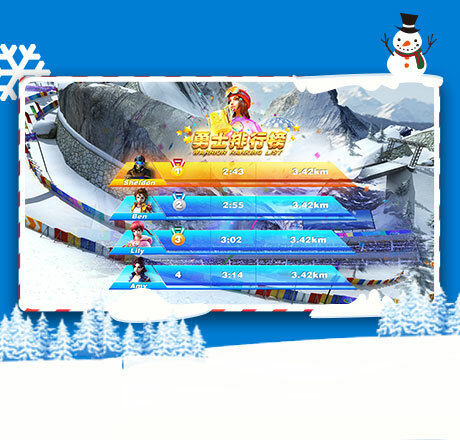 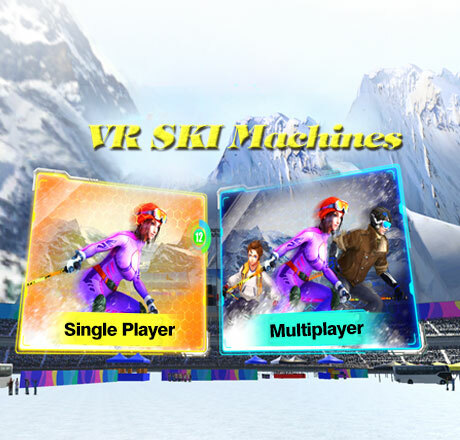 Xindy cooperates with the professional sports game R&D team , and build the “VR Ski Machine”together,which carrying the high quality interactive movie “VR Ski Racer”,bringing you to explore the Alps to experience the ski racing! 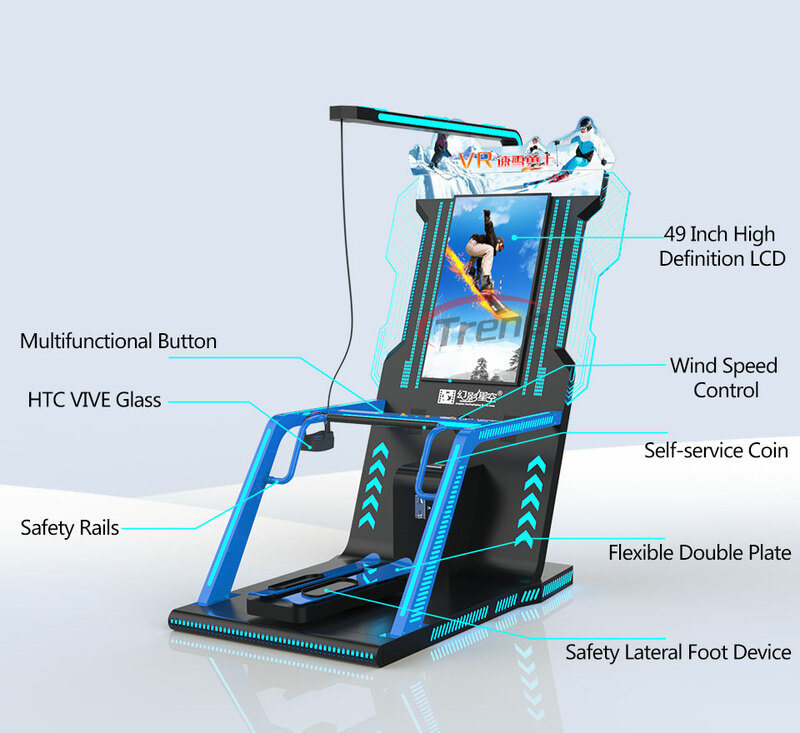 Why choose Xindy VR Simulator Virtual Reality Ski Simulator VR Ski Machine? 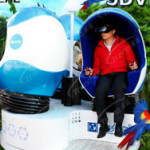 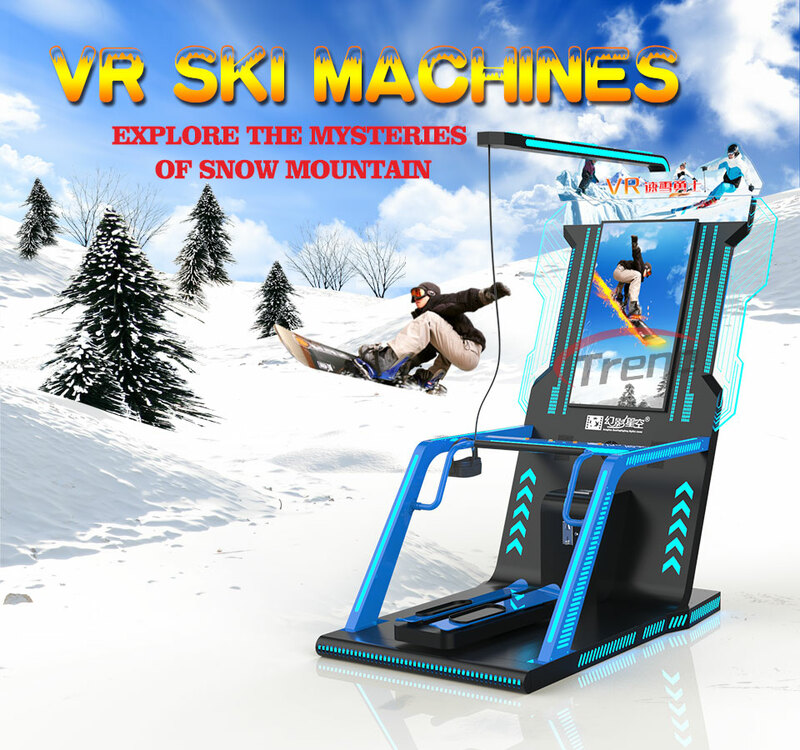 Do You Want Know About Virtual Reality Ski Simulator VR Ski Machine ? 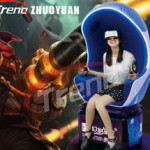 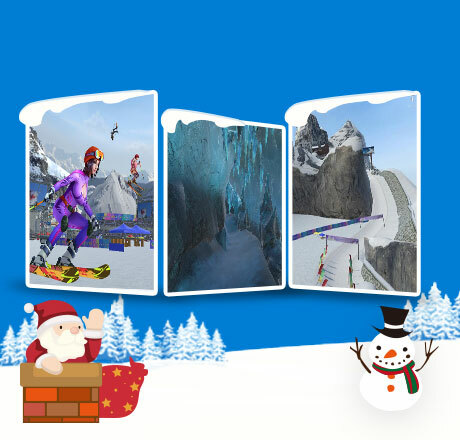 If you want to know more about Xindy VR Simulator Virtual Reality Ski Simulator VR Ski Machine. 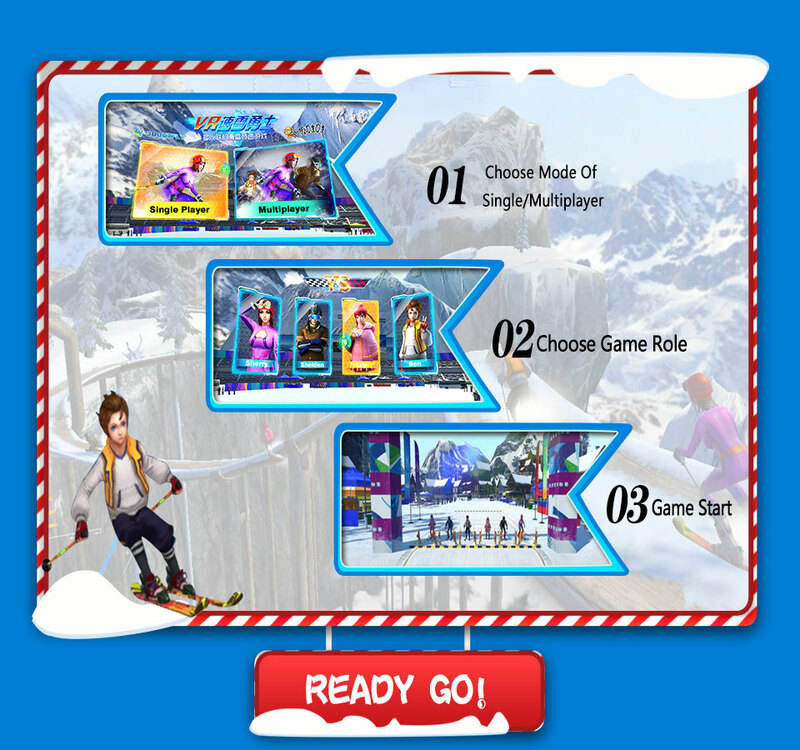 Leave your message, we will contact you as soon as possible!